The Masters of Fashion Illustration recreates some of the most iconic fashion magazine cover illustrations as a gorgeous new coloring book for adults. 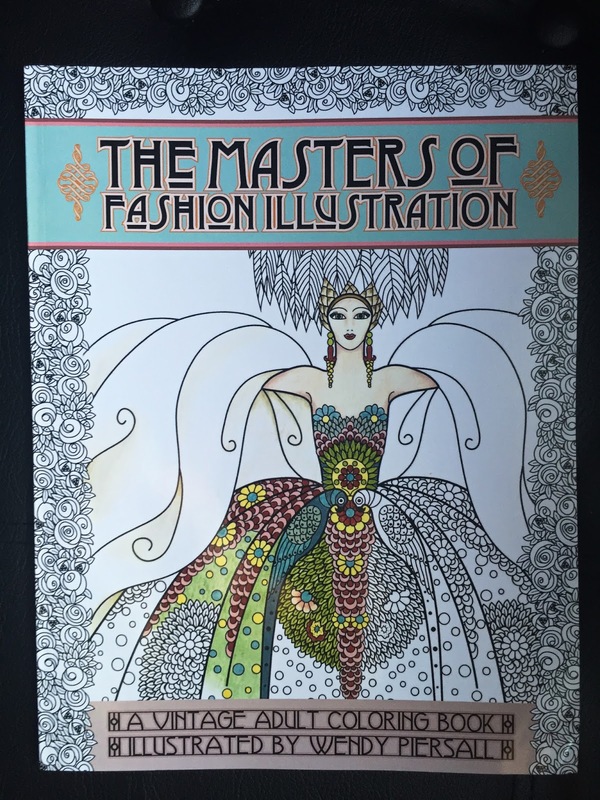 The book features 5 of the most prolific fashion artists of the art deco and art nouveau periods: Helen Dryden, Erté, George Wolfe Plank, Frank Leyendecker, and George Barbier. 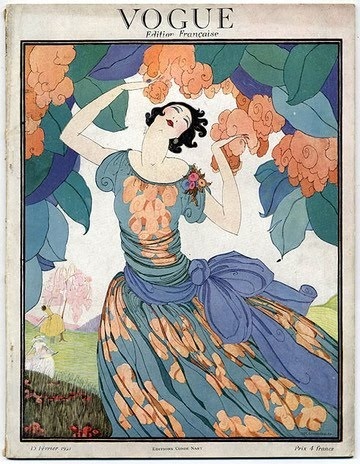 These artists appeared on the covers of the most popular fashion magazines of all time; magazines still being published today. Take a trip to the golden age of fashion illustration, before photography permanently took its place. 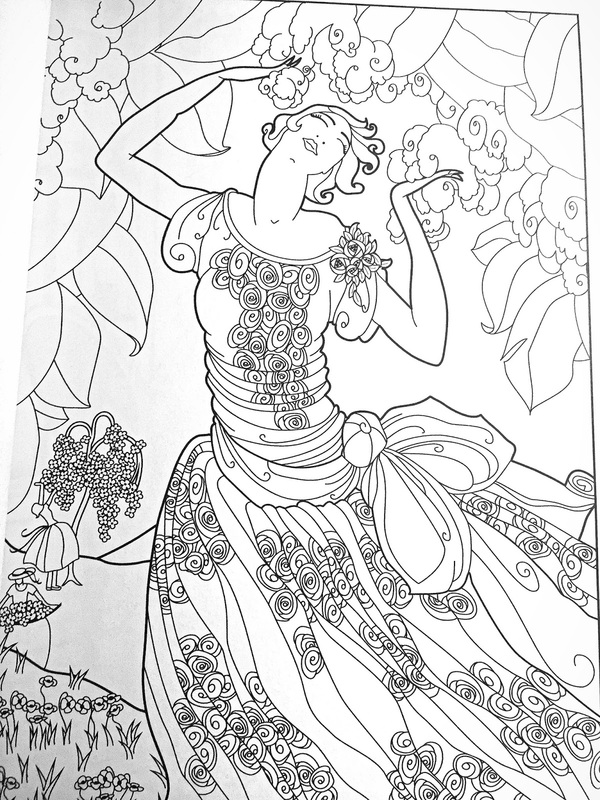 Hand-drawn and lovingly reproduced by best-selling coloring book artist Wendy Piersall, these 30 highly detailed illustrations are true to the original works while being adapted specifically to be an absolute joy to color. 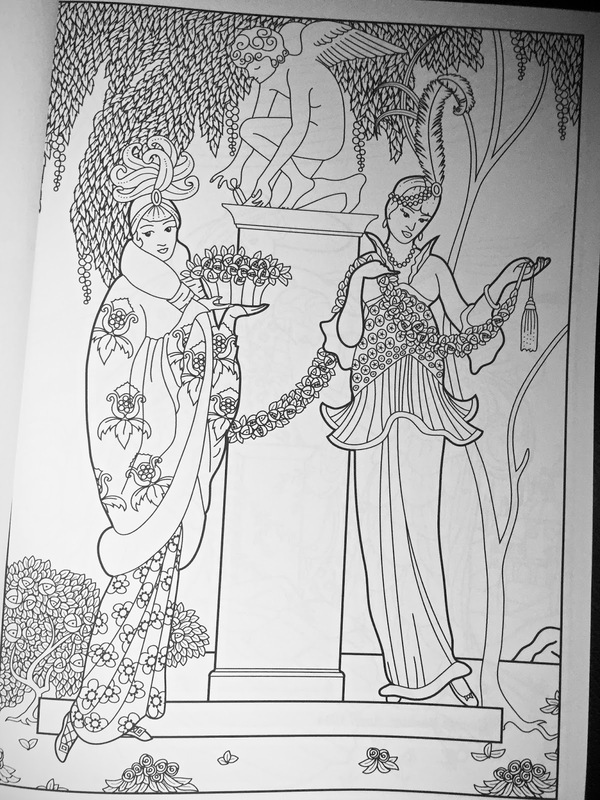 This book is perfect for anyone who gets joy out of coloring but also for those who enjoy fashion. 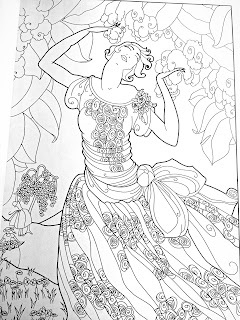 The artist Wendy Piersall takes the works of 5 major players in the world of fashion and creates stunningly detailed coloring pages for marker, colored pencils, gel pens or whatever you decide to use on these creations. The detail is incredible. 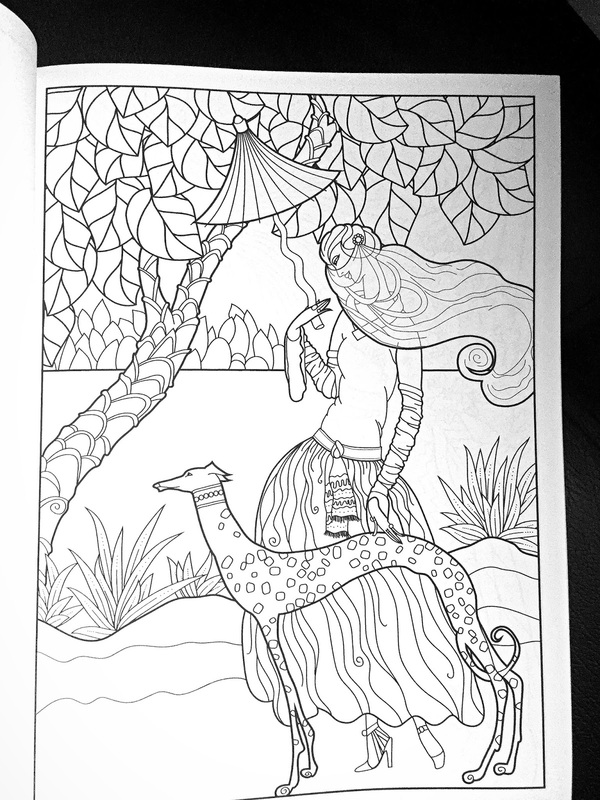 I love coloring and while I have not had a chance to sit down and color in this book it calls to me every single day. 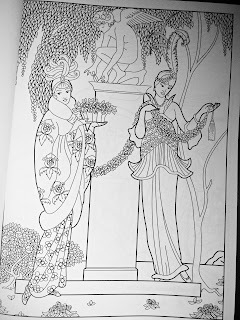 Summer vacation is only a week away and I will be spending some of mine coloring in this book. 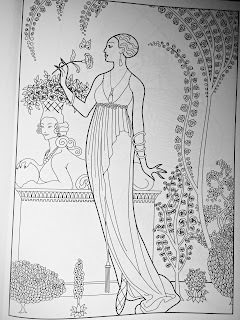 Each page is a fully detailed replicas such as this one from Helen Dryden that created for Vogue. 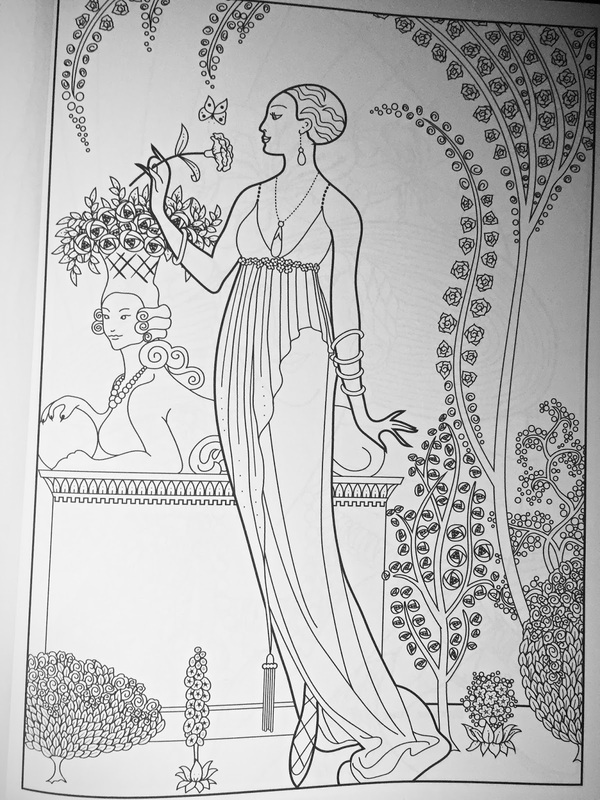 On the back of each page is the author's name and the month an year they drew it. Aren't they fun? 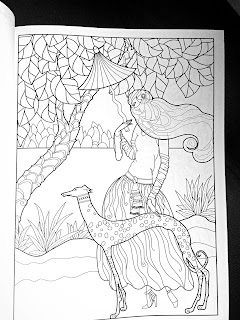 I can't wait to color this with my favorite gel pens. Wendy also has a few boxes in the first two pages of the book so you can try out your markers, pencils and pens to make sure they don't bleed through the pages however she does suggest placing a piece of paper in between the pages when coloring.